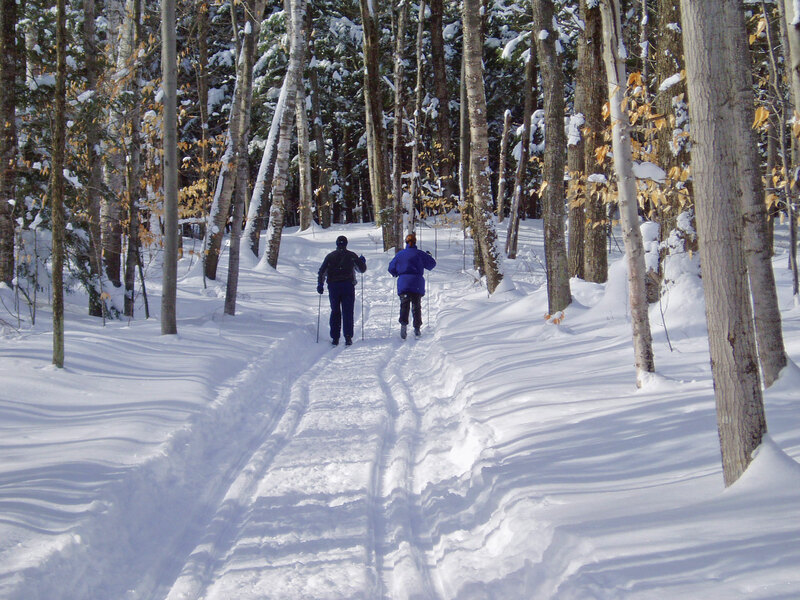 Most famous for its beautiful sand beach, Whitefish Dunes State Park is also popular for cross country skiing, cycling, and hiking. 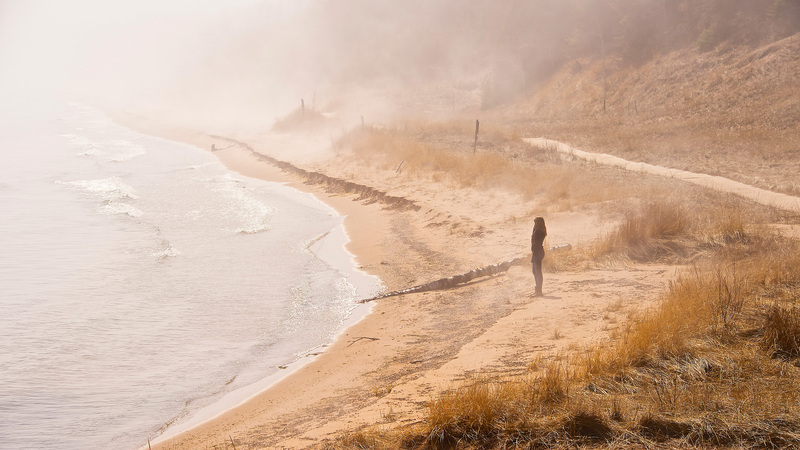 It was the rare botanicals, unique beauty and the largest and most significant dunescape on Lake Michigan’s western shore that led noted landscape architect Jens Jensen to recommend Whitefish Dunes as a state park site in 1937. While Jensen wasn’t alone in his feelings for this great treasure, there were many who saw the dunes as unworthy of protection, leading to three decades of halted progress on the dream – including two consecutive denials by the county board to acquire land for a park. 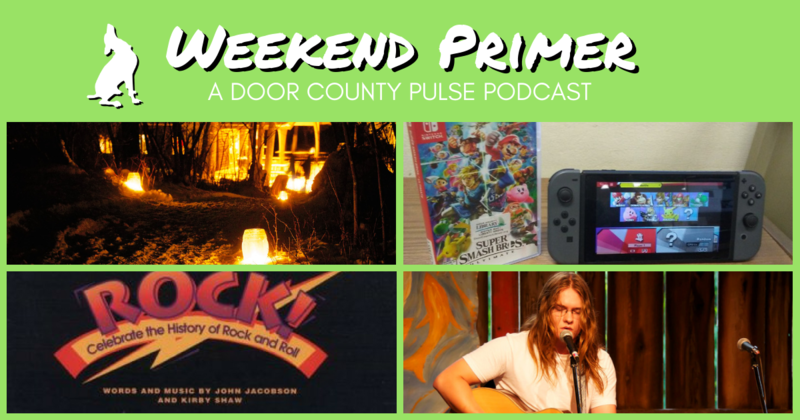 Finally, voting-age citizens of Door County were given voice on the matter in the form of a referendum, which passed in April 1967 by a margin of 331 votes. 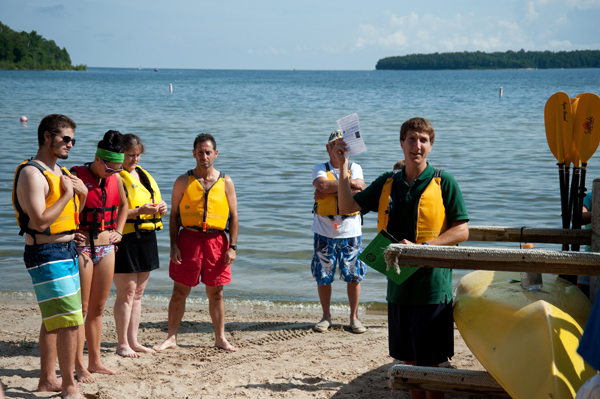 In the 50 years since, the community has embraced Whitefish Dunes State Park as a diverse retreat for tourists and locals seeking cool lake water on hot summer days, explorers interested in the shipwrecks of Lake Michigan, and history lovers who wish to experience early life on the peninsula by visiting its re-created Native American settlement. 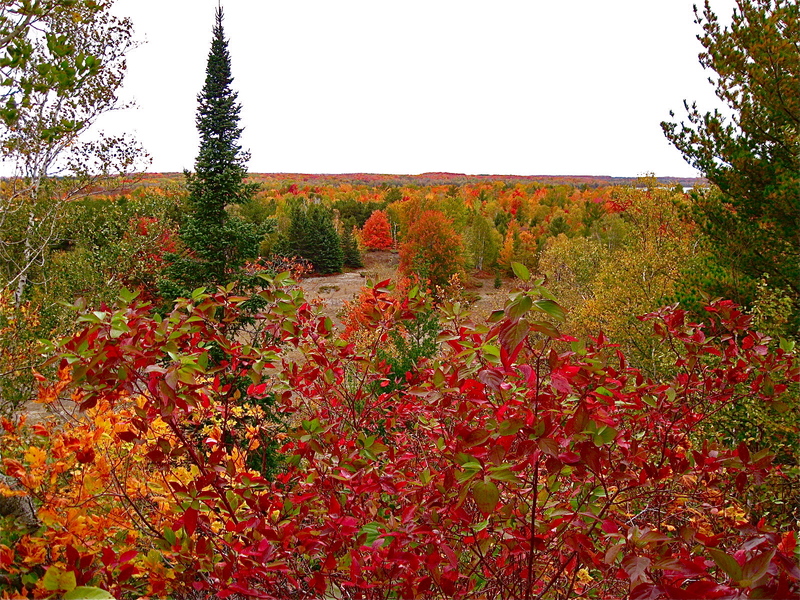 November 1966: Door County Board defeats proposed dunes acquisition by a vote of 12-8. An advisory county referendum is then scheduled for April 1967. 1980: 230 of the park’s 867 acres designated as a state natural area. 1997: Whitefish Dunes State Park beach closed due to high water levels. The beach is reopened in 1999. 2014: Vegetation management variance added to Whitefish Dunes master plan in response to the widespread presence of beech bark disease at the park. 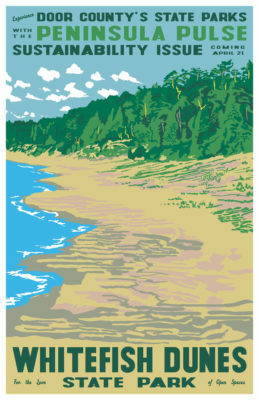 Source: Whitefish Dunes State Park Master Plan, Wisconsin Department of Natural Resources. December 1977. 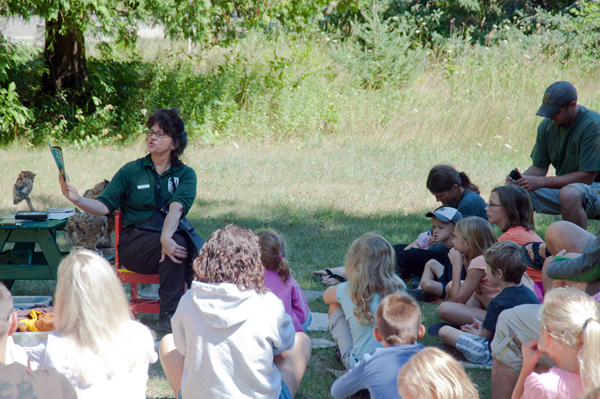 The Friends of Whitefish Dunes was organized for the charitable and educational purpose of supporting, assisting and promoting the Wisconsin Department of Natural Resources with interpretive, scientific, historical, educational and related visitor services at Whitefish Dunes State Park.